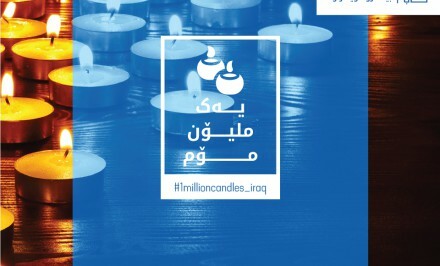 Today, to mark the International Day of the Disappeared, ICMP’s Iraq program has organized a social media campaign to light a million virtual candles representing missing persons in Iraq. 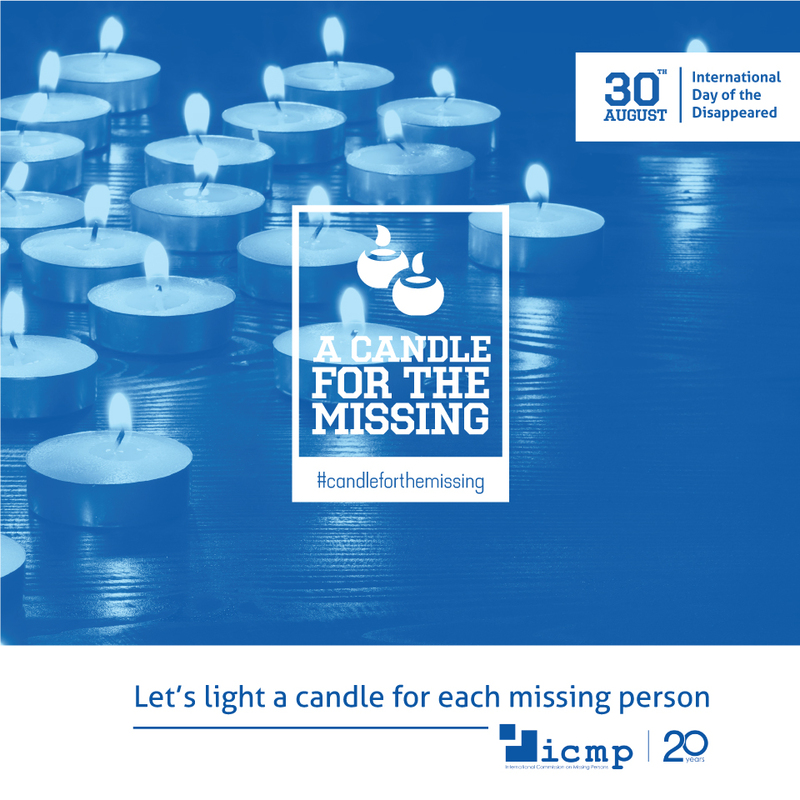 Today, in order to mark the International Day of the Disappeared, ICMP’s Western Balkans program organized a social media campaign to light 12,000 virtual candles representing missing persons in the Western Balkans. 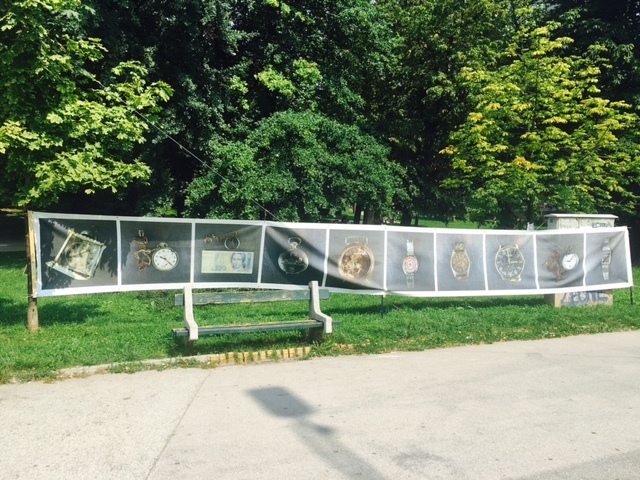 Also, in cooperation with associations of families of the missing and the Ministry for Refugees and Human Rights, ICMP organized an event in Sarajevo. 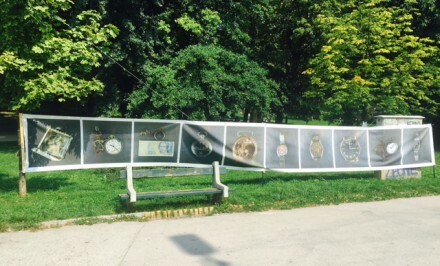 Silhouettes symbolizing missing persons were erected in the Square of Sarajevo Children, and passersby were invited to write messages and place them on the installations. 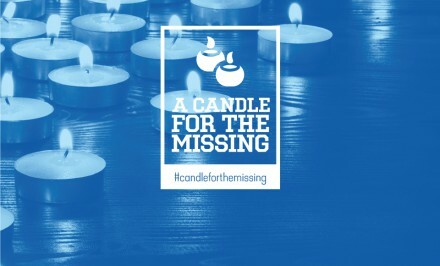 Volunteers and families distributed information about the effort to account for the missing, and urged the authorities to accelerate the process and to become more engaged in marking the International Day of the Disappeared. 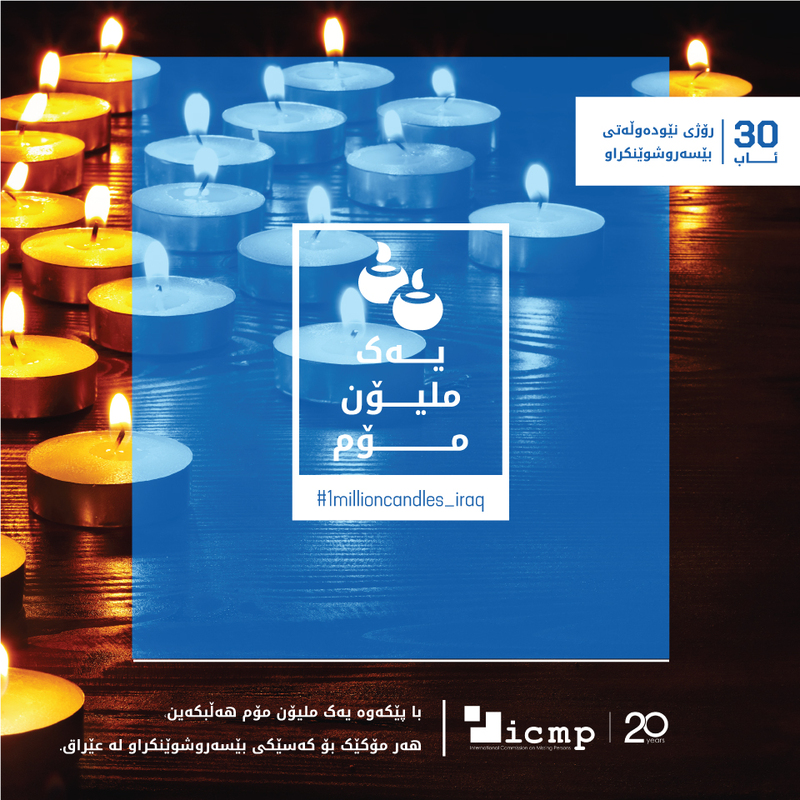 Today, in order to mark the International Day of the Disappeared, ICMP organized a global social media campaign to light virtual candles representing persons missing around the world. 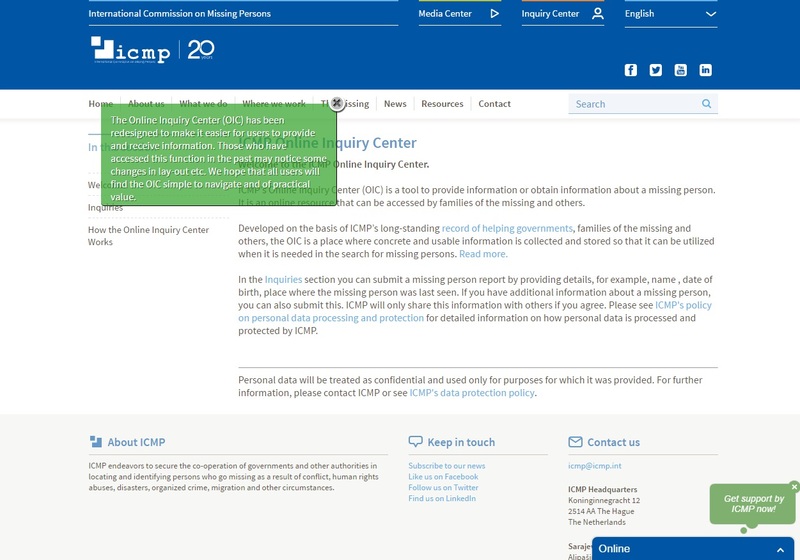 The International Commission on Missing Persons (ICMP) today announced the launch of its restructured Online Inquiry Center (OIC). 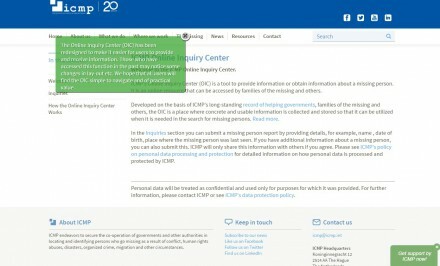 The OIC is an interactive missing persons search tool that makes it possible to provide or obtain information about a missing person. It can be accessed from anywhere in the world. 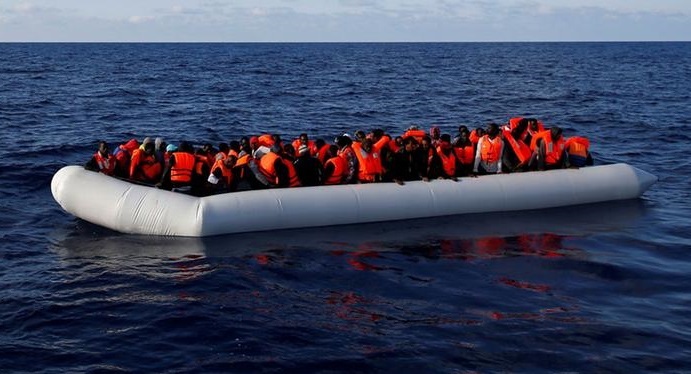 The BBC reports today that about 6,500 migrants have been rescued off Libya, according to the Italian, in one of the biggest operations of its kind to date…. 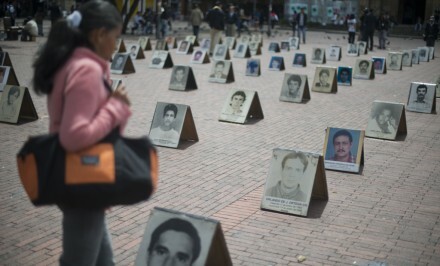 The Director-General of the International Commission on Missing Persons (ICMP), Kathryne Bomberger, today welcomed the announcement of a definitive agreement between the Government of Colombia and the Fuerzas Armadas Revolucionarias de Colombia–Ejército del Pueblo (FARC-EP) to end five decades of armed conflict. 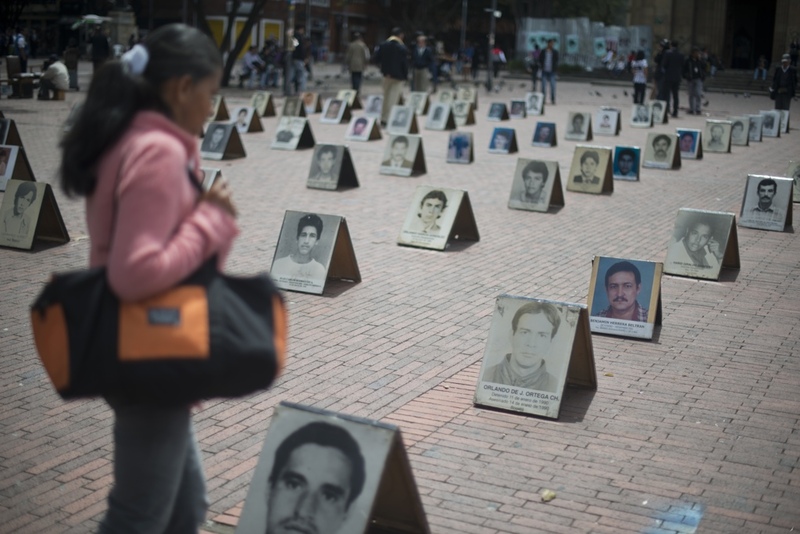 The final agreement recognizes the rights of victims of the conflict, including the rights of families of the missing and disappeared. 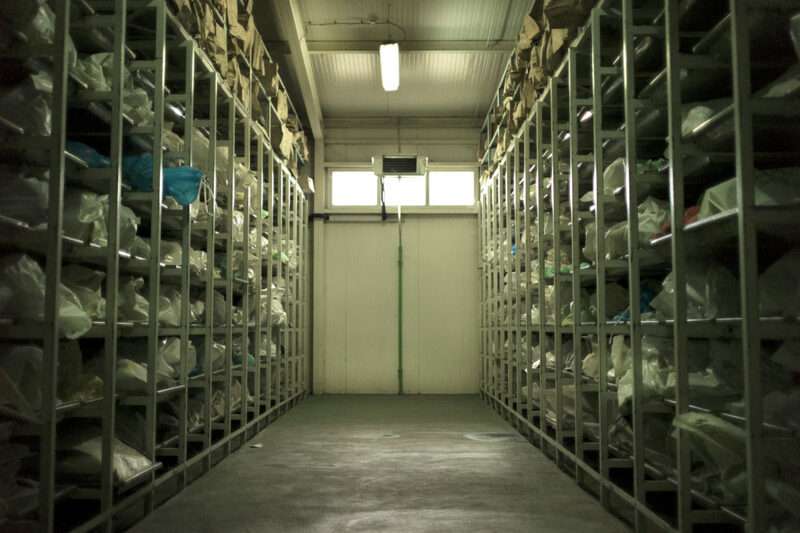 In Bosnia and Herzegovina and in Kosovo efforts are underway to resolve the issue of unidentified remains stored in mortuaries, for which there is no genetic match with blood samples provided by families of the missing. 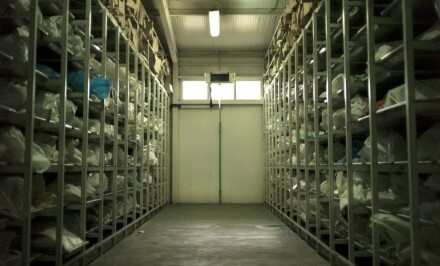 In 2000, when ICMP began using mass database technology to facilitate DNA-led identification of human remains, it was not clear how effective the radical new technique would be. Nothing like it had been tried anywhere in the world. 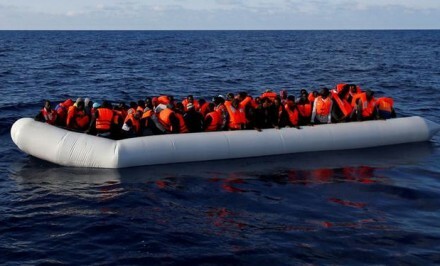 The results were astonishing – an exponential rise in the number of identifications – and unlike non-DNA identifications, those achieved using DNA sampling are more than 99.95 percent certain. The DNA method is more effective, more economical and more secure than the traditional method that had been used until then.